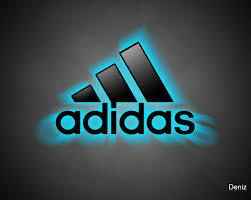 General objective of this assignment is to analysis Understanding Customer and Value Creation of Adidas. Currently, the Adidas Group is a global leader in the sporting products industry and offers an extensive portfolio of goods. Products from the Adidas Group can be purchased in virtually every country from the world. The guiding principle associated with Adidas Sport Performance should be to make athletes better simply by making them faster, better, smarter, cooler and healthy.